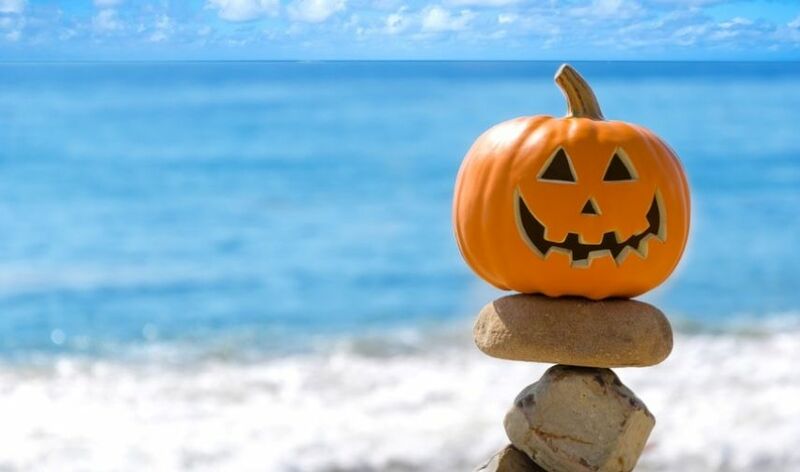 Happy Halloween from San Diego! Fall is here and the beginning of the Holiday season is about to start. Are you ready for it? My kids of course LOVE to decorate for anything. So we keep adding to our Halloween decorations each year. My kids are super excited to go 'trick or treating' in our neighborhood! As for the San Diego real estate market, it has been a solid year so far. We are now seeing the market softening a bit, which is typical for this time of the year. It won't be until Spring until we really know if the market has slowed down or not. If you have thought about selling, we recommend not waiting as the future is uncertain and it's still a great time to sell. As for buyers, taking advantage of buying a home during the holiday season could get you a better deal as there might be less competition and sellers who list during the holidays are serious about selling. As your trusted real estate advisor, I would be happy to do a review of the value of your home or investment property anytime. Just send me a quick note. I would love to connect with as many of you as possible during this Holiday season. If you would like to book a call or grab a coffee to chat, I'd be happy to! Thinking About Buying a Second Home in the Mountains? 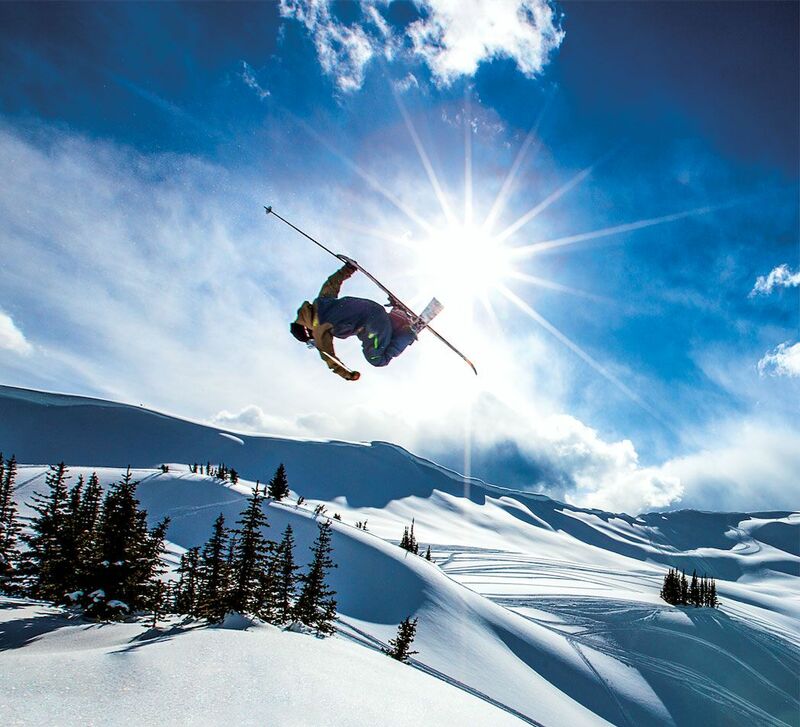 I don't know about you, but I'm getting pumped on the upcoming ski season! I know it's wild considering I live in San Diego, but skiing is in my Norwegian blood. So each year we always try to make at least one family ski trip. Did you know that Peter Maw on my team used to live in Mammoth and still sells real estate there? If you have any interest in buying a home in Mammoth Lakes, California, or already own a home there you want to sell, please reach out. Or if you consider buying a second home anywhere else, I can refer you to a great agent in my network. Have a blast wherever you go this season!